This week I find myself in the north-east kingdom of Vermont at a retreat center near St. Johnsbury. Over the almost thirty years since I came to this country with my American born husband and South African born children, I have stayed every several years somewhere in the Green Mountain state. Together with the Pacific northwest I find it to be the most beautiful and, dare I use the word, spiritual, of all the states in our presently troubled Union. Lush shades of green everywhere and from here, now, where I look from my porch when I raise my head from my laptop, I see a valley of grasses and bushes, a line of magnificent trees, tops of mountains and a blue sky traversed by slowly moving cloud galleons. Yesterday on a short walk across the fields (beware of ticks) I saw a groundhog, a woodchuck, and a doe. Nothing remarkable, except they were not scared, they did not run off until I could almost touch them, and that is unusual. The perfectly sculptured doe stared back at me with queenly curiosity. 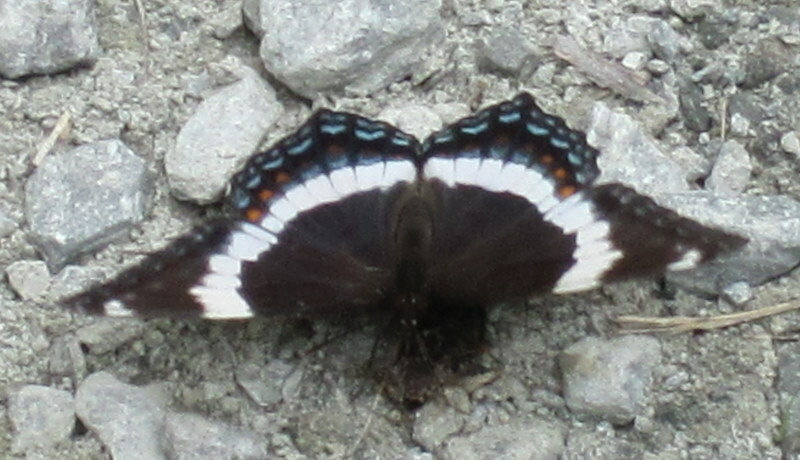 Even the monarch butterfly stayed motionless so I could take a photograph, as well as a black, white and blue beauty called The White Admiral. 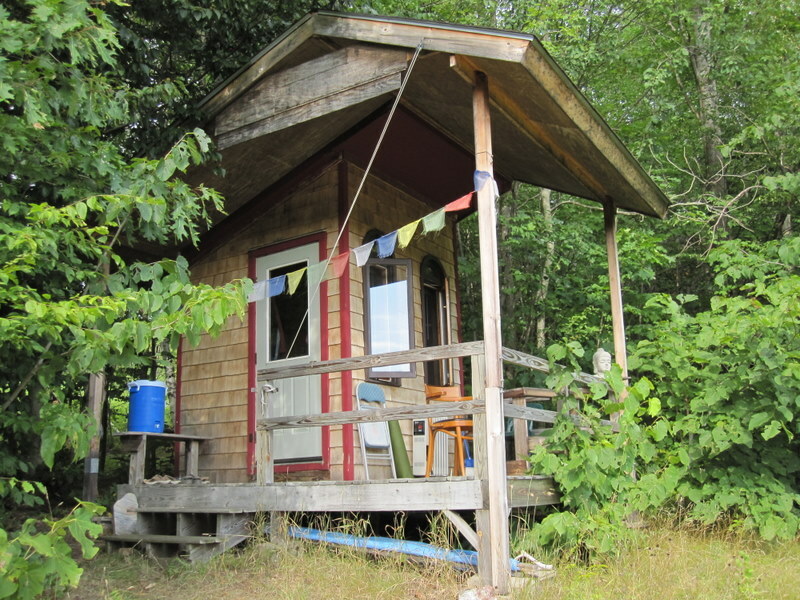 My retreat cabin measures seven by nine feet, scarcely room to fit a single bed. It has many small shelves, a desk that folds away and drawers under the bed. It reminds of a small yacht cabin carefully designed to make use of all the space. I have electricity and an internet connection but no plumbing. 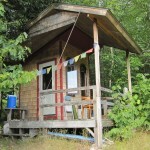 The outdoor privy, thirty feet from the cabin, opens to the fields and the sky, the world is mine. This is like camping in a thin wooden and not a canvas shell (or whatever the modern hi-tech tent material is called). Essentially I am here to write, and delighted to have this time and this space. It is so important for me to immerse myself in my rewriting, to come to know my characters and their story, as if they are here with me. Yet like Transcendentalist Thoreau, who after a session in his cabin or a walk in the woods at Walden Pond, would return home to Concord for lunch; I enjoy going to the main house to take my meals with the hard-working and friendly staff. We have a young chef who creates wholesome and delicious vegetarian meals from the center's own garden. I trust the concoction of my own fiction will be as easy on the reading palate and as digestible as hers. 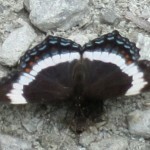 I just want to mention I’m beginner to blogging and site-building and really savored your web blog. Almost certainly I’m want to bookmark your blog post . You actually have amazing article content. Thank you for revealing your blog. I’m typically to running a blog and i really admire your content. The article has really peaks my interest. I am going to bookmark your site and maintain checking for new information. I don’t ordinarily comment but I gotta admit thanks for the post on this perfect one :D.
I discovered your web from Wikipedia and read a few of your other blog posts.They all have praiseworthy. Pls continue this great work. Google - Google Here is an excellent Blog You may Come across Exciting that we encourage you to visit.